There is often a lot going on at McNally Gervan. In this section we will try to keep our colleagues and clients and friends up to date on the latest news relating to the firm. We are excited to announce that Michael Mantle has joined the firm as an associate and will continue his practice as a plaintiffs’ personal injury lawyer. 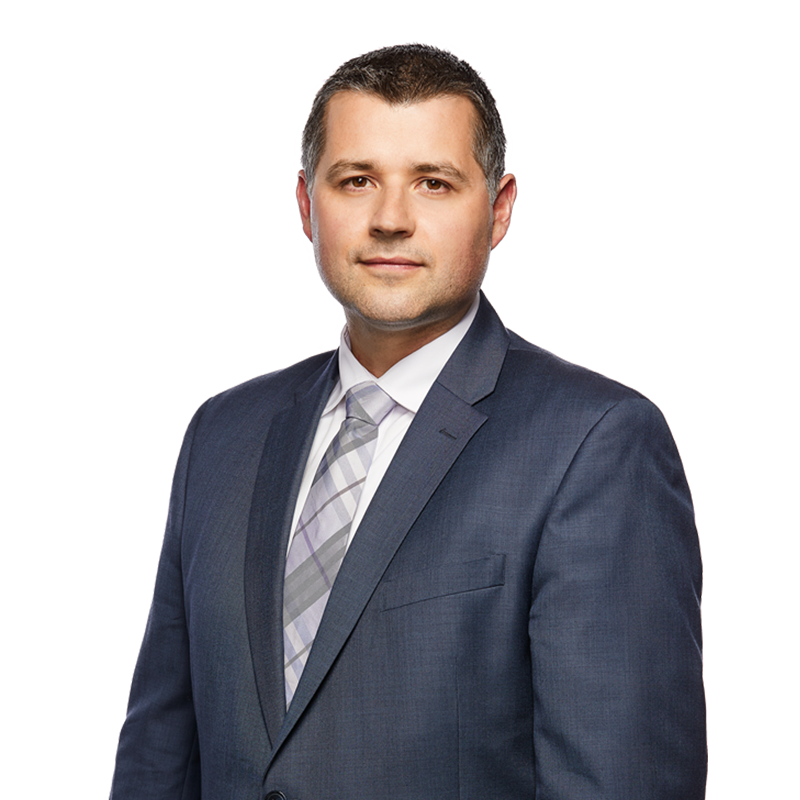 Mike is a graduate of the University of Ottawa Law School and has a Master’s degree in law from McGill University. He formerly clerked at the Nova Scotia Court of Appeal and was admitted to the Law Society of Ontario in 2017. Mike is a determined advocate who represents plaintiffs in a wide range of personal injury claims and has a special interest in nursing home and elder abuse claims. We are moving! Renovations are underway at the firm’s new offices at 359 Kent Street in Ottawa. McNally Gervan will be occupying the entire 2nd floor. Once the move in date is finalized we will be letting everyone know where to send the mail!